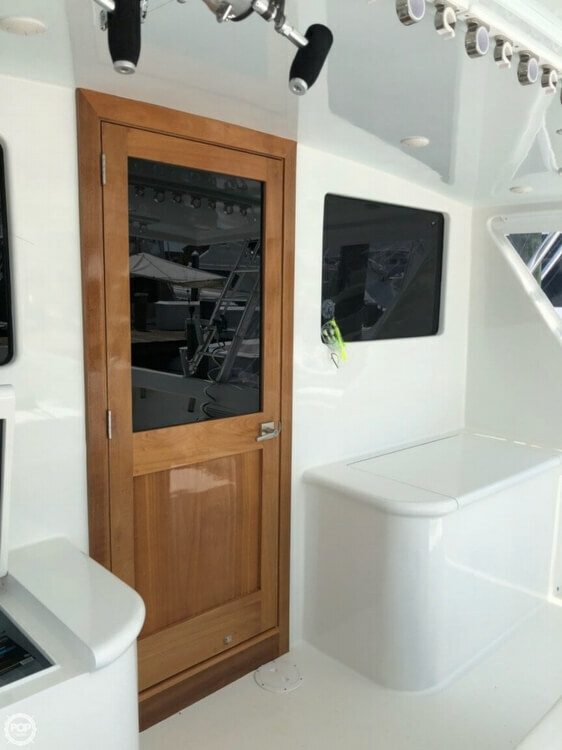 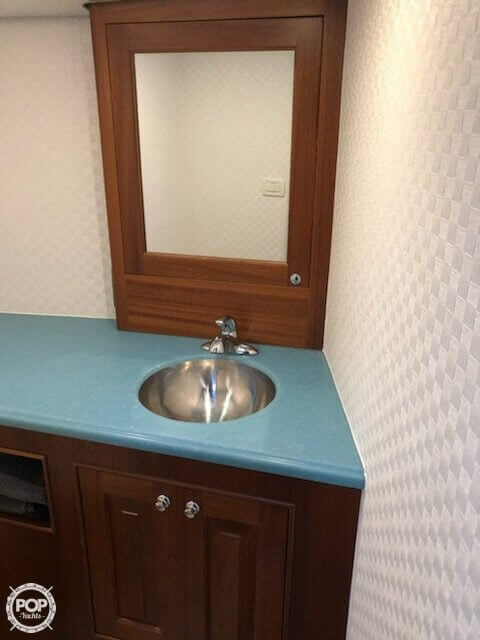 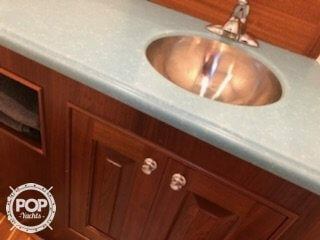 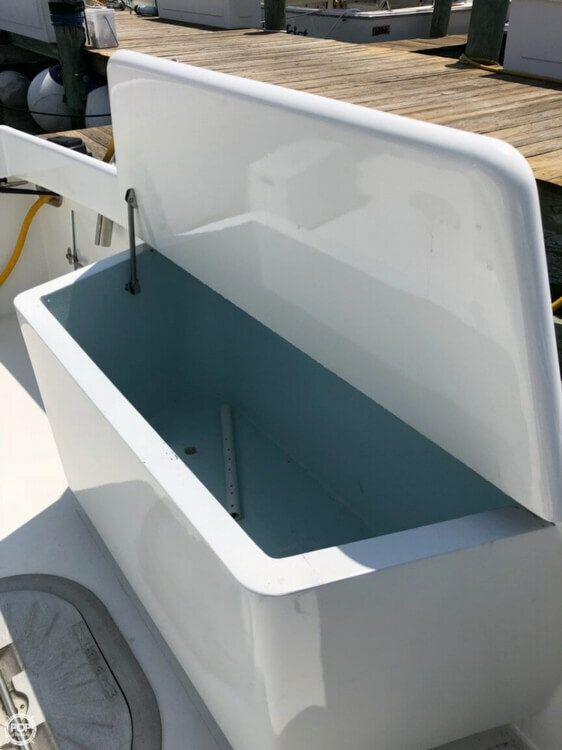 Custom Made, all Fiberglass Bay-boat with Low Hours! 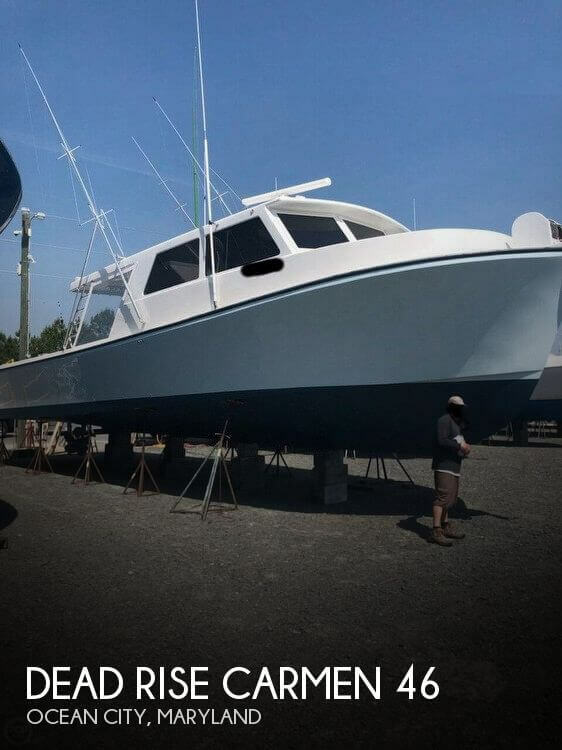 If you are in the market for a downeast boat, look no further than this 2016 Dead Rise Carman 46, priced right at $390,000 (offers encouraged). 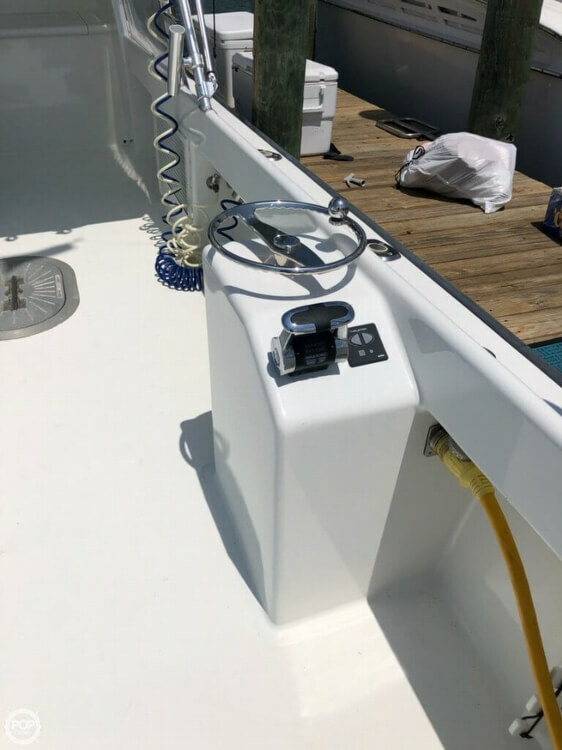 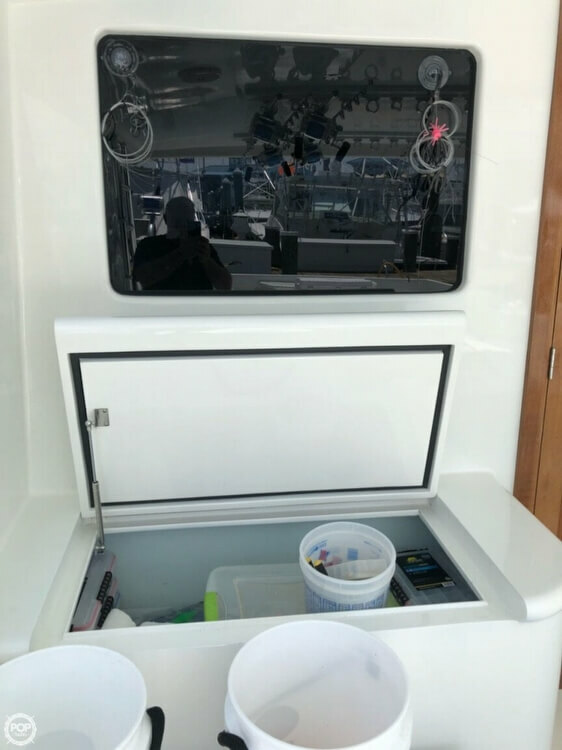 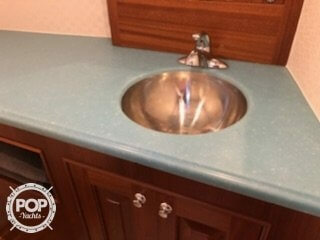 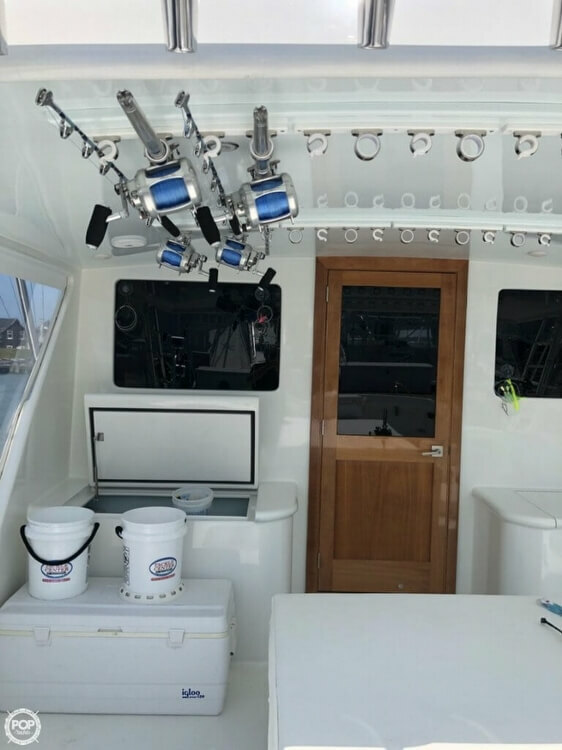 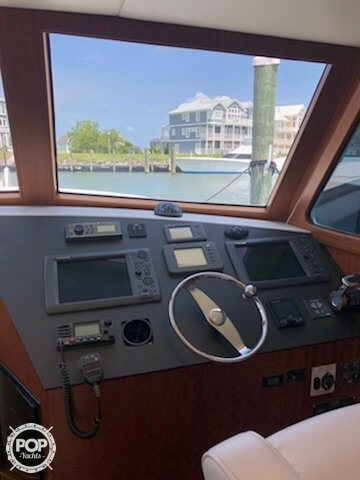 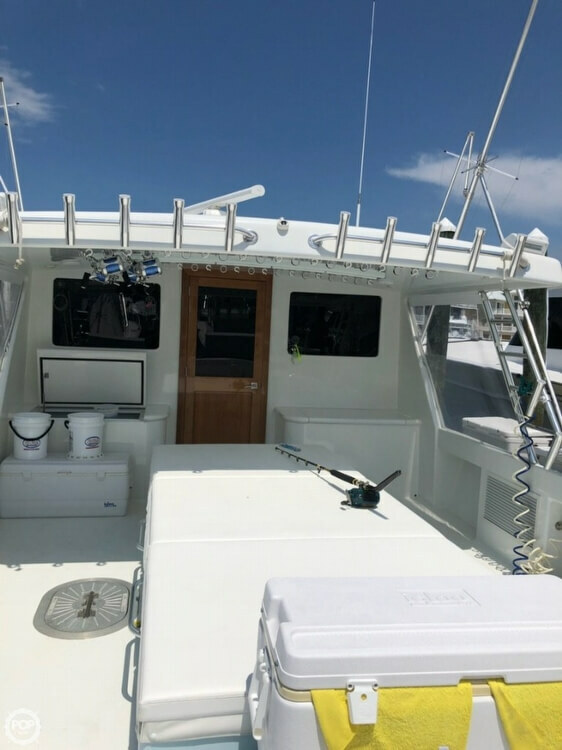 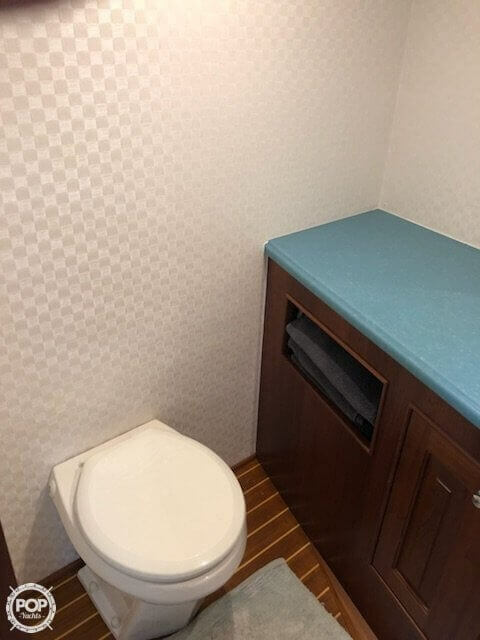 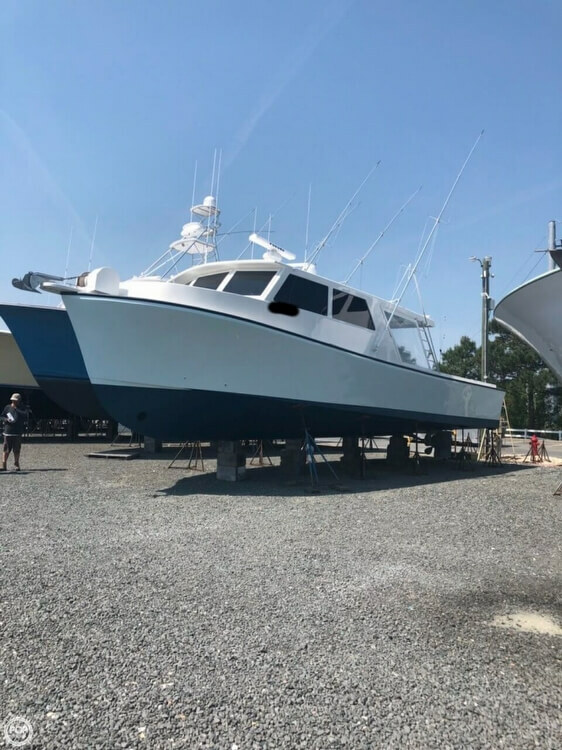 This vessel is located in Ocean City, Maryland and is in great condition. 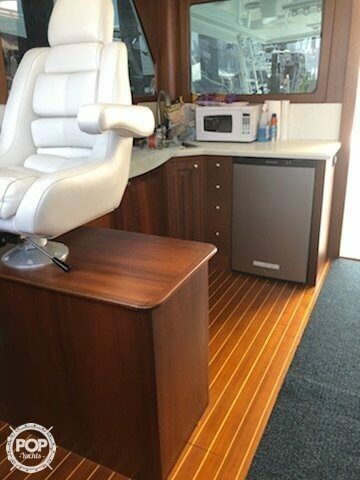 She is also equipped with a Caterpillar engine that has only 200 hours.